Do you like horror movies? Their plot always takes place in abandoned houses, dark forests, and other places chilling. You might say decorations. But the world is full of mystery abandoned locations. 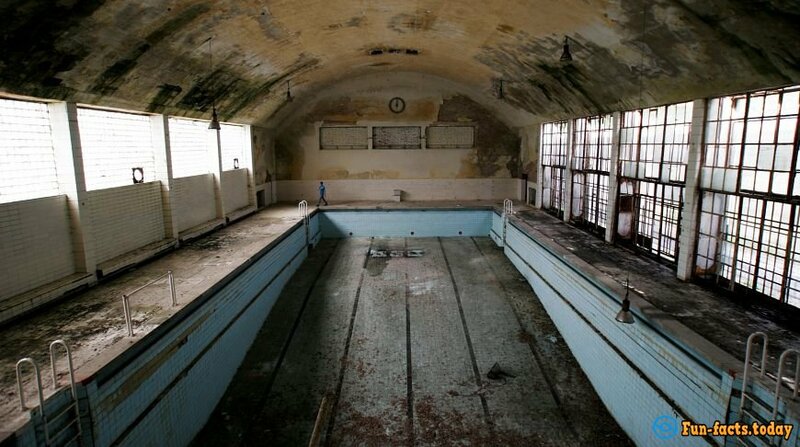 Just look at least the forgotten Olympic venues! In Athens, you can shoot a horror. But not only Greece came to our photo rating. Watch and remember ... Freddy Krueger, a girl from the "Bell" and the old frienв clown from "It Follows." The undisputed leader in our ranking is Germany. In 1936, Berlin hosted the Olympics. 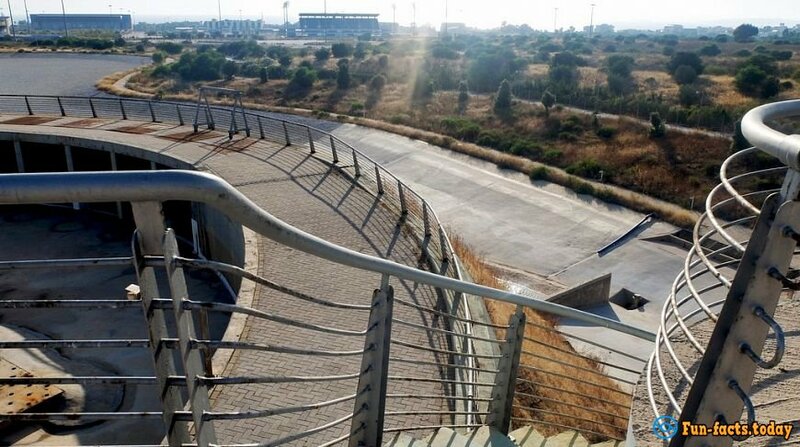 For it, 30 km from the capital, in the town of Elstal, was built a sports village. In 1936 there lived about 4,000 athletes. The village had everything you need: administrative buildings, residential houses, dining room, and swimming pool. Now here is not a soul! Rust has eaten pool, mosses and shrubs broke through the roof, wind or people have broken the glass. To make it worse, we can add, that I, the fascists lived here in 1945. 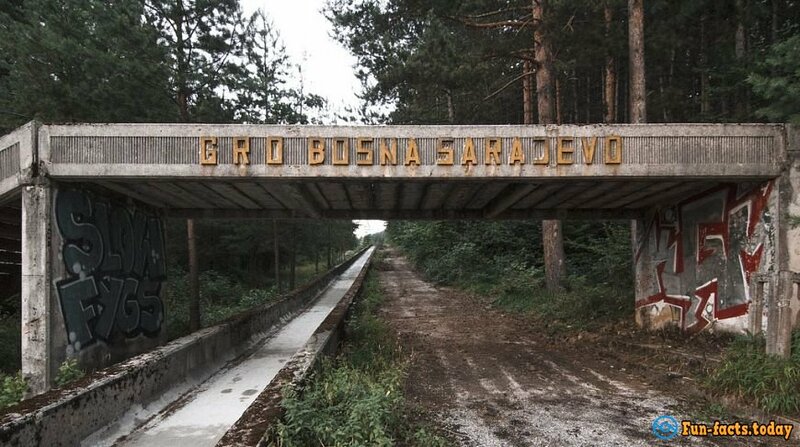 In 1984, the Winter Olympic Games held in Sarajevo (then the city was part of Yugoslavia). Country adequately prepared for the Games. Here it was specially built trampolines, ski and bobsled tracks and many other objects. Now only the ruins and preserved inscriptions resemble about the peaceful competitions. This is the imprint of the Balkan war. Greece properly prepared for the summer 2004 Olympics. Games cost the country 7 billion Euros! Contractors catastrophically did not have time to build objects: they had three months before the event, and the main stadium was not ready. We cannot say that after the event, all sports facilities fell into disrepair. Athens Olympic Stadium feels great. 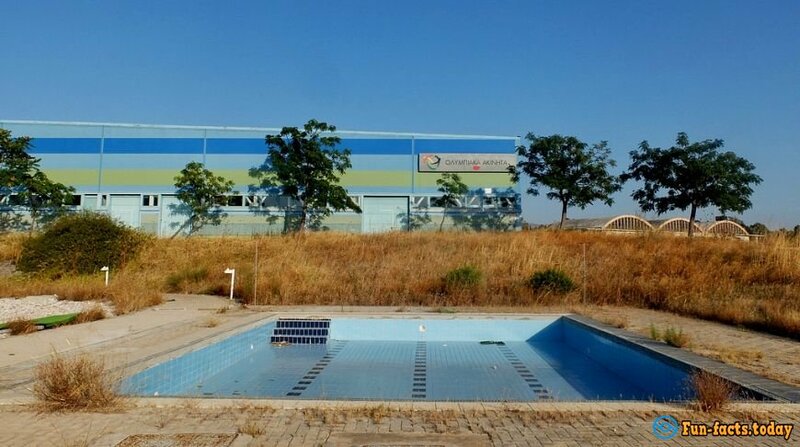 But the pools are out of luck - rust, polluted water, simply a good thrash background for the photo shoot. And there is not a soul here! Have you watched the movie "The Langoliers"? It is very similar. The last in our four is China with the summer Olympic Games 2008. 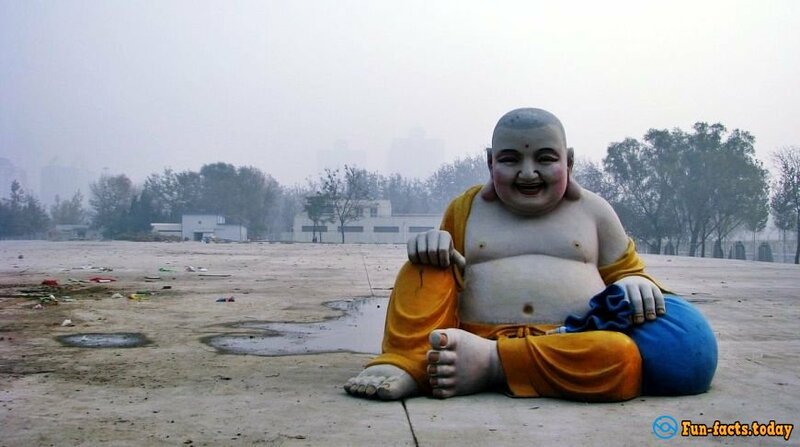 The coolest sports facility was the National Stadium in Beijing. It was immediately dubbed the "Bird's Nest," and you probably know why. If not, take a look at the photo of the arena. It was expected that after the Olympics "nest" will be used for major cultural and sporting events in the country. But somehow it did not grow together ... Stadium is empty. But the National Aquatics Center, which foreigners nicknamed Water Cube, retrained. Now it's Water Park and playground for the grand show. Entrance to the listed "attractions" is free. But it is not recommended to visit them alone.